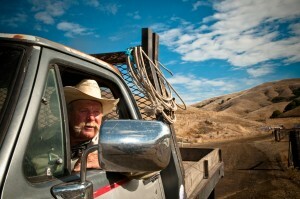 Dolcini Ranching is family-owned & operated. We raise our cattle locally in Marin & Sonoma County. All of our beef is dry-aged & 100% grass-fed & grass-finished. 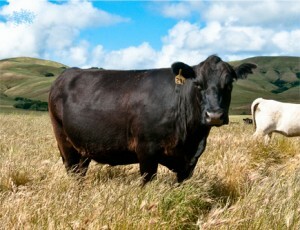 What are the health benefits of grass-fed & grass-finished beef?